Last edited by yurith; Feb 20th, 13 at 02:20 AM. Thanks to yurith for this useful post! Hi Yurith, good effort in this work of cosplay. There is a lot of room for improvement towards a better cosplay. I don't really have any improvement suggestions, though. Overall, you look really lovely, Yurith. For me, you need to work more on your make-up, overall. But to be honest you look nice in a whole body shot and not really in close-up. If you want to maintain that kind of make-up, best to not have a close-up shot. Forum Set by Foxus of MangaFox. Please join our Nano-TOMO Thread of you're a nano (ナノ) fan! Oh wow! It looks amazing! I think it is very good for a newbie. I think you may need to work on the tailoring. The outfit looks a bit too big for you, especially around the underarm area. I think you look very pretty. The bow tie accessories on your head can use a lift. I think your attention to detail is amazing. hy yurith, what next theme you wearing ? i mean, it's not that bad. not at all. Yurith San, that is very nice, i agree with others you have done very well indeed. If it is possible to make the "two tails" of her hair (your hair) more dramatic that is one of her signature elements but you are doing very well and above all..i hope you are having FUN! The Sakura Kimono was a nice outfit to choose. enjoy! and keep up the great work. Last edited by Trellum; Aug 17th, 13 at 11:54 AM. I am looking forward to seeing more of you photos. 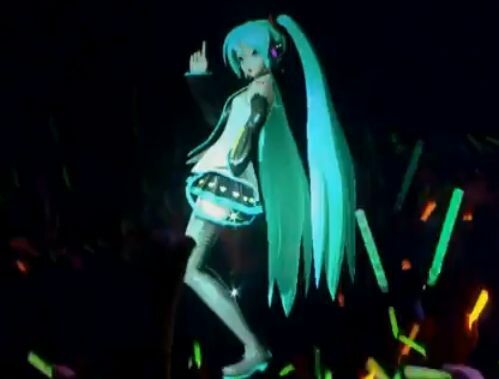 that miku cosplay is amazing!! Wow these cosplays are really good! They look very realistic, which is hard to achieve so well done! I also like the posing and the pictures are high quality which is great I hope to see more pictures soon? Wow, that's really good work! I think pink hair would been more suited to the character though. Looks good! Looks good. I would say if the character would smile a little, then the picture would be great. Nice job right there though! Thanks for sharing! Nendoroid#33 Miku Hatsune&Figma Miku Hatsune for sale!